Did you know migraine patients experience higher direct medical costs (doctor visits and prescriptions) and indirect medical costs (days of work lost) than people who do not suffer from migraines? Did you know women suffer from migraines more than men? 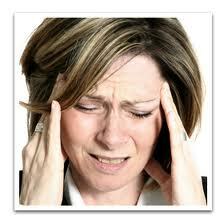 Six percent of adult males in America vs. eighteen percent of adult females in America suffer from migraines.